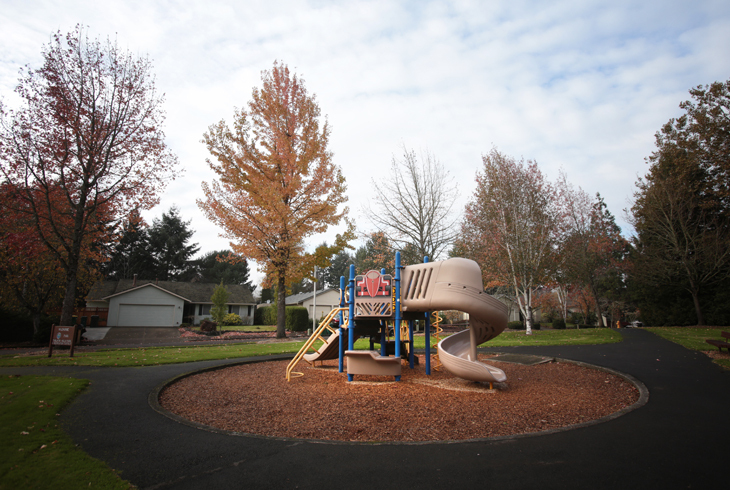 Wildhorse Park is a half-acre neighborhood park on SW Wildhorse Way, off of SW Davies Rd. in the South Beaverton neighborhood. 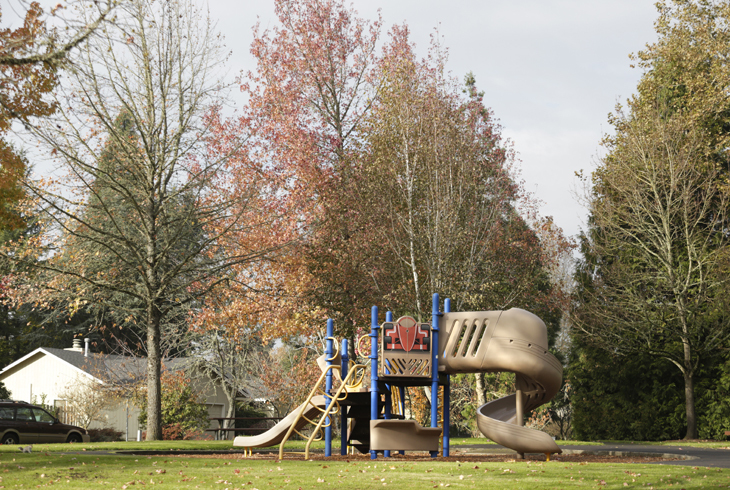 The park can also be accessed through a paved walking path from SW Saddle Dr. 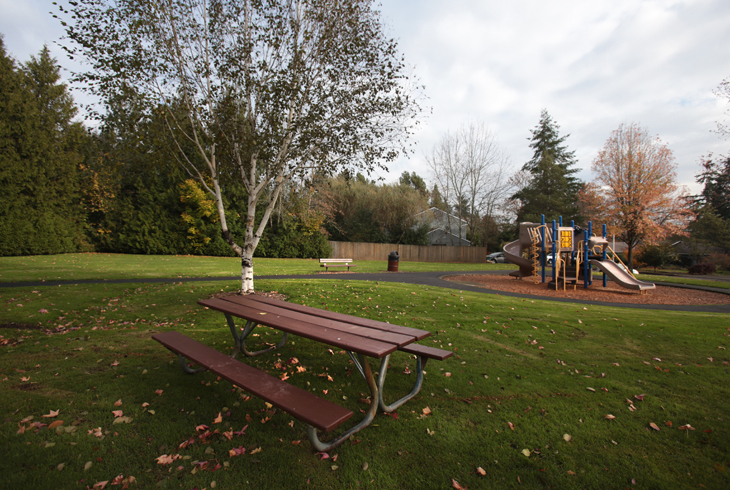 The site includes a small playground structure, a picnic bench, and a paved walking path.